The Huntington Fire Pit Table provides an outdoor retreat of warmth and ambiance. Each table has been hand-crafted using our custom patina finishing process, guaranteeing a one-of-a-kind creation with subtle variation. 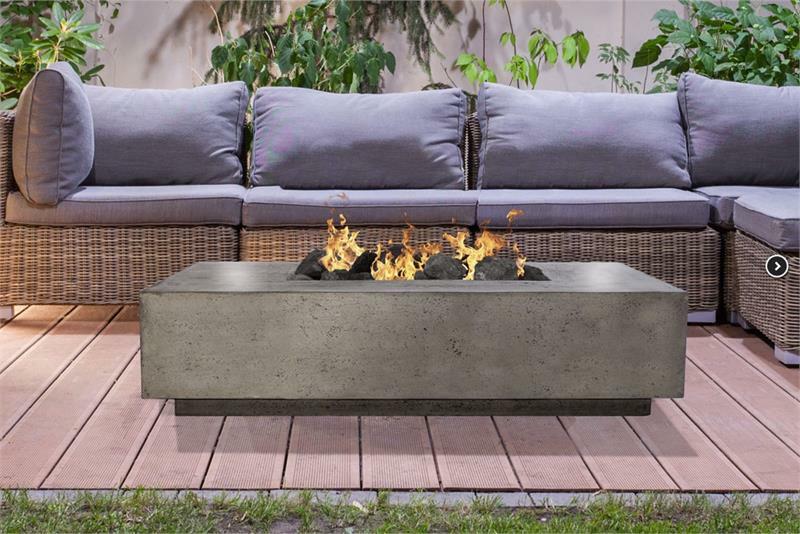 The Huntington Fire Pit Table was designed with modern luxury in mind. 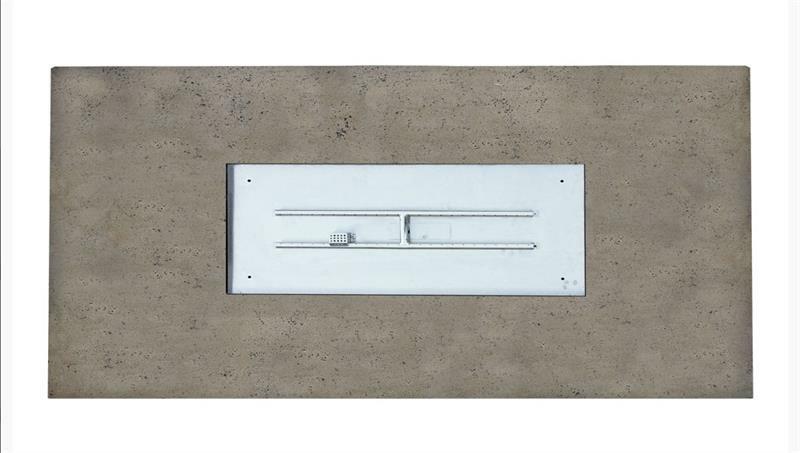 The 16" surface area provides adequate distance from the flame allowing for table like usage for drinks. The 16" height provides a perfect level for lounging.